When a baby is diagnosed at birth with a developmental disability, chronic health condition, or other special needs, two sets of grandparents will respond with support and encouragement, concern and worry. Most children with special needs are diagnosed after they have been welcomed into the family with the benefit of high expectations and after they have had time for bonding and presenting themselves as individual personalities. However, knowledge of a diagnosis that may have significant effects on the child's potential, opportunities, health and development can become a great obstacle even in relationships that have already been established. Grandparents have the unique position of connecting with and worrying about their relationships with both the child and the parent they have raised. Their unique perspective of the impact of a child's diagnosis on the parent may cause serious rifts and can influence how resilient the family will be. However, each person has the right to experience basic emotional responses and think through the consequences of expressing them. Sometimes family members who respond with the least grace and compassion when they first learn of a child's diagnosis become the most practical and effective lifelong advocates. Sometimes those who say and do all the right things early on find that they have different priorities in life than maintaining contact with the child facing those challenges. Grandmothers express the same diversity of attitudes and empathy as the general population. Children with special needs are rarely born into families whose members all think they are ready to accept, celebrate and care for individuals with childhood disabilities. Diversity is a good thing within families. Some grandparents dedicate themselves to researching a diagnosis and finding the most experienced and reputable medical or educational professionals in their community. Others disregard the diagnosis and attempt to dissuade others from making the diagnosis central to identifying the child. Most grandparents have different attitudes and responses from their spouse and their own son or daughter, and come to terms with the grandchild's diagnosis on a completely different schedule. Many times it is the grandmother who feels the need to manage equal time with siblings and cousins of the newly diagnosed grandchild, while parents might see this as a rejection of the child with a disability. Family relationships are always more complicated and sensitive when grandchildren are involved, so it is no surprise that childhood disability can add a new layer of difficulty. 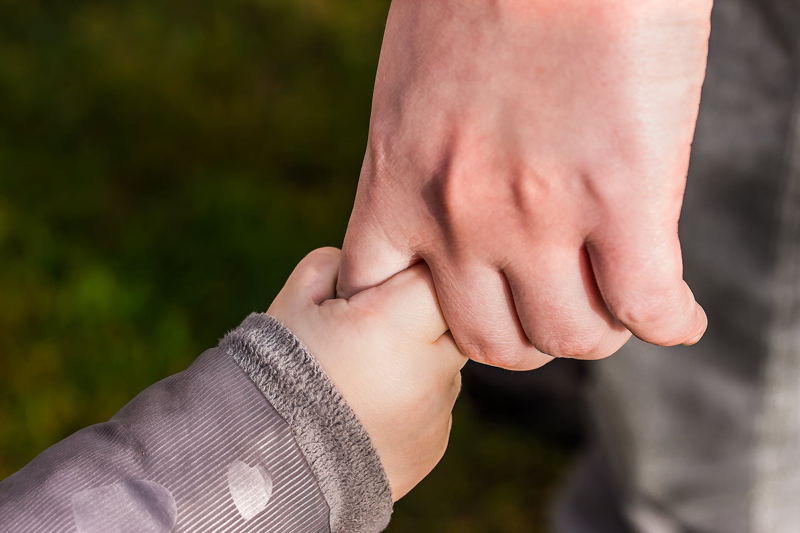 Sometimes the simplest form of support can help avoid conflict and repair relationships between grandparents and parents of newly diagnosed children. We all appreciate messages communicating trust, love and support of the parent's ability to care for each of their children, and reminders that the grandparent loves each grandchild equally and immeasurably.